I’m always amazed at how much is written about sales and marketing and how little is written on the nuts and bolts of driving business through referrals. Which is why I’m so excited for The Referral Engine to finally hit the street! Over the last 12 years, I’ve built a number of small businesses and online brands. The small businesses were brick and mortar, serving very local markets. And, despite the fact that I knew each was considered a “word of mouth” business, I spent a lot of money and time throwing nearly every marketing idea I could conjure out there. What I discovered was, driving people into the businesses was easy. There are a million ways to do that. But, that’s not the challenge. The real challenge is driving new customers who will spend many times what it cost you to acquire them. Getting 100 new customers who spend $100 each is a recipe for ruin when it costs you $110 to bring those customers through your doors or to your website. 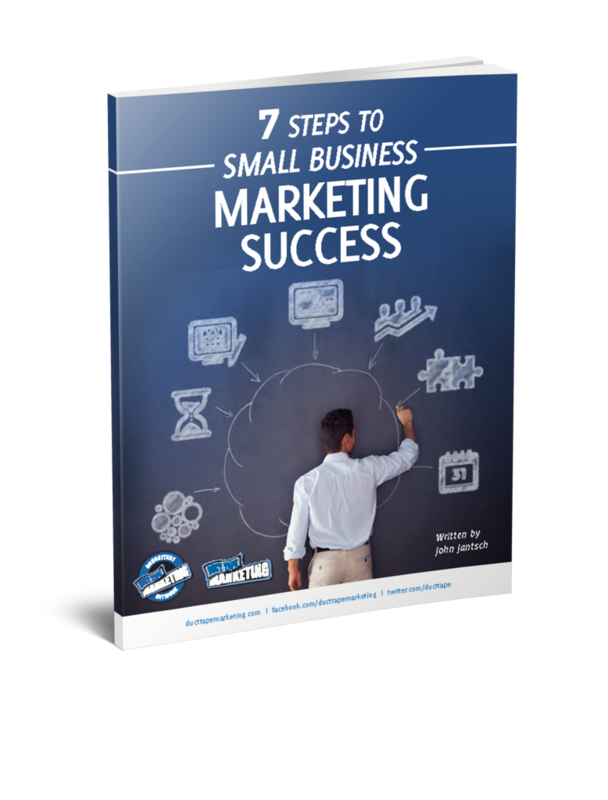 So, what we’re really looking for as small business owners and marketers are the business strategies that yield the greatest return on our efforts. We want to know that for every dollar we spend, it comes back to us in the form of new business many times over. Which is where the referrals comes in. Hands down, they’re the most cost-effective way to generate new leads and clients. Even if you need to incentivize them in some creative way. But, what I discovered over the years, both on and offline, is there are two small steps you can take that dramatically increase the likelihood of referrals. Those who love you may well always love you, but there’s an energy connected with the “new-ness” of experiencing your product or service that creates a near-palpable drive to evangelize in the beginning. The honeymoon phase. So, you almost always have a short window where the likelihood of referrals and verve of those referrals is substantially higher. In the fitness and lifestyle world, where I operated, that window is about 4 to 6 weeks. Because the commitment is still there, the product has been used long enough to generate results and the “shiny new” energy is still there. Question is, what is the optimal organic referral window for your business? Allowing enough time for substantial results to fuel delight. Then test a number of different windows and let the results tell you what works best. She reveals how she’s been working with a new fitness and nutrition center and she loves them. A few minutes pass and the conversation moves on to the next topic. An hour later the lunch ends and everyone goes their separate ways. A group of women are having lunch. One arrives late and as she approaches the table, all jaws drop. The group hasn’t seen her in a few months and she’s lost 30 pounds and become ultra-fit. Of course, the first question, once she’s settled, is “what did you do?” She reveals how she’s been working with a new fitness and nutrition center and she loves them. A few minutes pass and the conversation moves on to the next topic. An hour later the lunch ends and everyone goes their separate ways. If you’re the fitness and nutrition center, which scenario do you think generates more leads for your business? Scenario number 2. And, the difference can be huge if you do a really good job of matching the incentives and timing with your ultimate client persona. Now multiply that by hundreds or thousands of “card-carrying” evangelists…and smile. This same strategy can be used for both online and offline businesses, with or without incentives. Indeed, combining the effects of asking for/encouraging referrals within the optimal window and offering tangible referral prompts generated a nearly 300% increase in referral-generated leads for my businesses. I wonder how it might impact your business? Jonathan Fields writes on entrepreneurship, marketing and lifestyles at JonathanFields.com and is the author of Career Renegade: How to Make a Great Living Doing What You Love. He’s also a twitter heavy-user at @jonathanfields.